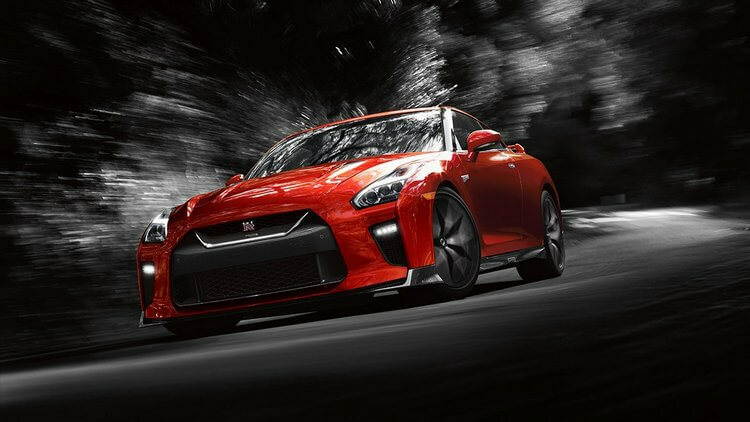 Home » Automobiles-Cars » Nissan GTR 2018 Preview: The Godzilla Rampages Again! Talking about sports cars, we have lots of speedsters with supercars capability. 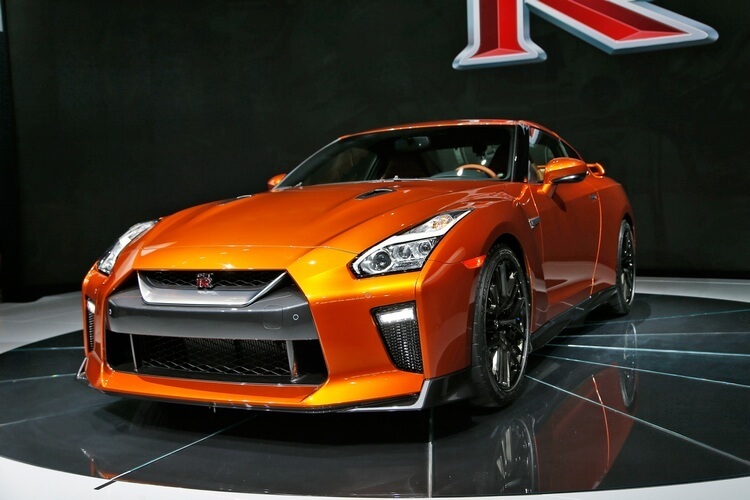 And when we talk about supercars-capable sports cars, we have to mention Nissan GTR. The first Nissan GTR generation was revealed in 2007 and this GTR series has reaped lots of great achievements like the InternationalCar of the Year and MotorTrend Car of the Year in 2009. Of course, this Godzilla from Japan will never stop marching forward and this time, we will get to see the next descendant of Nissan GTR family: Nissan GTR 2018! So with no further ado, let’s take a peek about this new monster! Nissan GTR is an old series indeed. It has been 11 years since the first GTR premiered back in 2007, but that said, the old Godzilla still has not lost its fire. The previous Nissan GTR 2017 has proven itself to be an impressive sports car with lots of things to amaze us. Its power, speed, agility, and the sound are quite one of a kind which not many other cars could match. Therefore, it is only natural when we tend to expect more from this next Nissan GTR 2018. On the surface, the GTR 2018 does not look like having much different than the 2017 model. However, there are supposedly many changes when it comes to aerodynamic, powertrain, and handling. 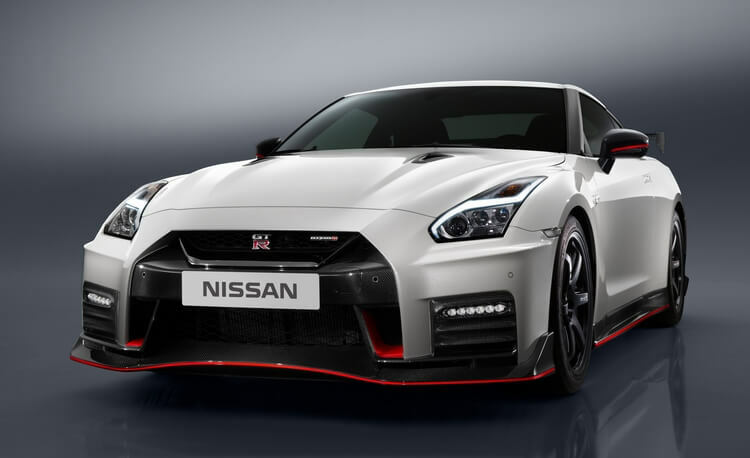 Like the previous GTR 2017, Nissan GTR 2018 will also come with different versions namely Premium, Track Edition, NISMO, and the recently announced Pure. So, what does Nissan GTR 2018 have for us this time? Let’s check them out! First of all, let’s talk about the engine. 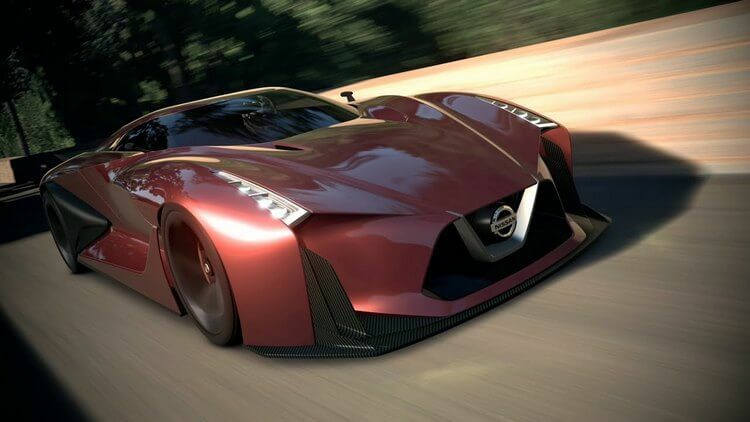 For the heart of this new beast, Nissan gives it a powerful 3.8-litre twin-turbocharged V-6 engine which can unleash an impressive power of 565 hp and 467 lb-ft of torque. 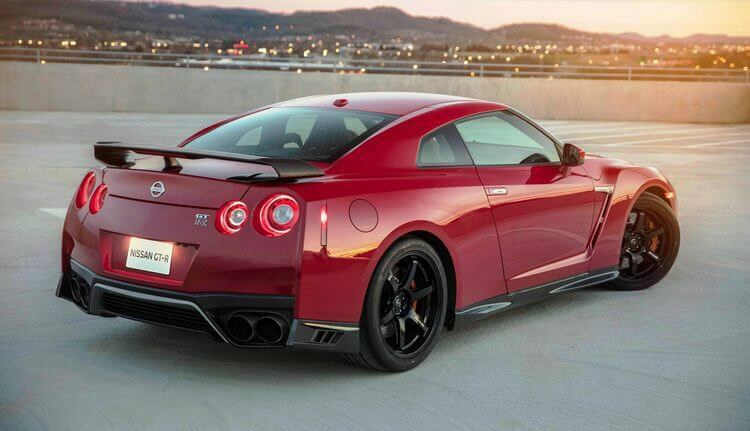 For the NISMO version, we have even more power of 600 hp and 481 lb-ft of torque. Just like its predecessors, Nissan GTR 2018 will still have front-mounted engine to match with the dual-clutch automatic gearbox. In addition to the front-mounted 3.8-litre twin-turbocharged V-6 engine, the 2018 GTR will be a hybrid according to Nissan Chief Designer – Shiro Nakamura. This means we are going to see certain electric vehicle technology installed for the 2018 GTR. At the moment, we haven’t heard much about these electric applications. Among them seem to be the All-Wheel Drive system with electric control which can provide the rear wheels 100% of available torque and the front wheels up to 50%. In addition, the engine also includes IHI turbocharger which has electronic control with high precision to ensure no lag when the torque rises. 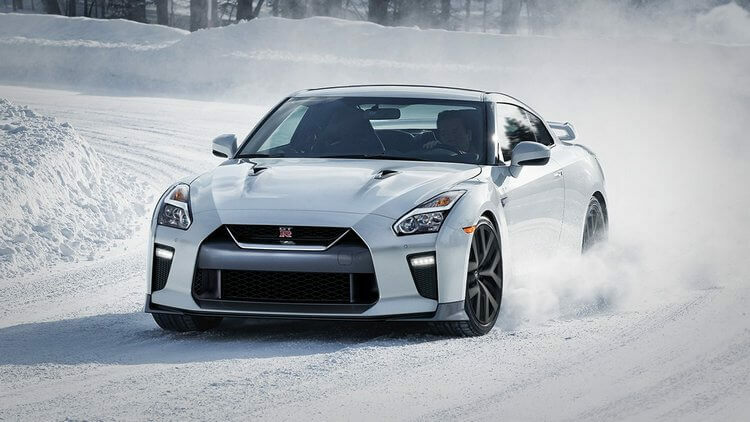 According to Nissan, Nissan GTR 2018 will also be the very first car in the world to have the first independent rear transaxle for All-Wheel Drive system. This is all thanks to the Premium Midship Platform as it moves the engine to the further back in the chassis for handling enhancements, while the transmission with transfer case is put on the rear. 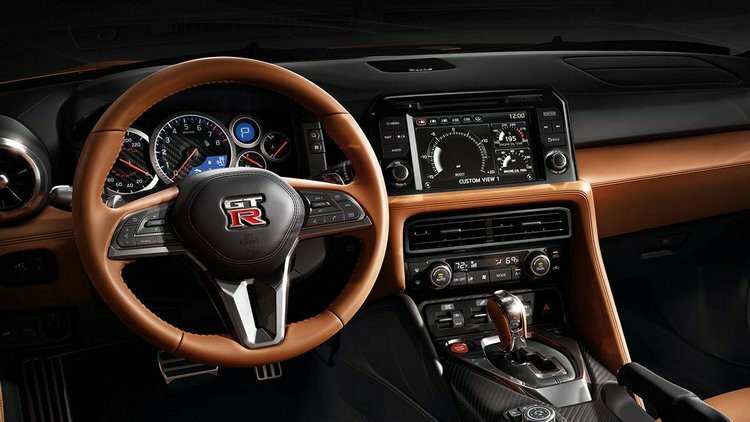 How exactly all of these changes help in improving Nissan GTR 2018’s performance? Let’s wait and see! Back to 2014 when Nissan present their new concept car 2020 Vision Gran Turismo, this concept car’s exterior design alone was really impressive. Naturally, many people would love to see such fascinating design in future Nissan models. When talking about the new Nissan GTR 2018 design, Nakamura-san also hinted that there were certain similarities between the GTR and the 2020 Vision Gran Turismo. Therefore, many of us thought that the new GTR 2018 would follow the same design like that concept car in 2014. Unfortunately, it seems that will not be the case. Judging by its appearance, Nissan GTR 2018 will still have the same look like its predecessors (as lots of us may have expected). The GTR 2018 is also going to maintain pretty much the same heavy weight, or about 3,911 lbs (or 1773 kg) to be more specific. This may sound disheartening for some fans; yet, back in 2012, Kazutoshi Mizuno-san – father of the GTR already stated: “All journalists say: ‘GT-R is heavy, heavy, heavy – it should be lighter, lighter, lighter!’ I say, journalists need to develop a more professional level of thinking! More study! More thought! The GT-R needs to be this weight. A car with less weight does not handle. Lighter weight can be dangerous. And it will not be drivable by all customers. You have a responsibility for the customer. I have a big responsibility for the customer!” Now that is one hell of a statement, but with what the GTR has achieved, we can’t say this is a wrong decision. So what exactly has changed in terms of exterior design? Well, it seems the GTR 2018 has even more refined aerodynamic enhancements. Starting from the front, it has front fascia which directs the air to the front wheels for better drag efficiency. Meanwhile, the rear fascia will also help reducing drag and channel the cool air surrounding the exhaust. On the other hand, the C-pillar is intentionally formed to clear the air around the upper body, and the side sills will stop the air from going under the car. And while talking about under the car, its underbody is covered with aerodynamic surface. This helps channeling the air from the front to the brakes and the diffuser slow that channeled air down, making the GTR 2018 sticking better on the road. In terms of the interior, we seem to have the good ol’ interior design with revamped driver configuration including quality-of-life features like the Nissan Navigation System screen, Apple CarPlay, and the RearView Monitor. As mentioned previously, the new GTR 2018 will come with 4 versions: Pure, Premium, Track Edition, and NISMO, with NISMO to be the most advanced (and of course most expensive). The Pure edition starts at the price of $99,990. It is the standard version of GTR 2018 featuring all the core features, including the changes we have discussed above. The Premium version starts at $112,185 and its main additional feature is the premium 11-speaker Bose audio system with active noise cancellation and the Titanium exhaust with sound control. Track Edition starts at $130,185, featuring a more rigid chassis, carbon-fibre spoiler, special red and black interior treatment with Recaro sport seats, along with several NISMO upgrades like NISMO-inspired suspension tuning, NISMO front fenders, and 20-in NISMO wheels. 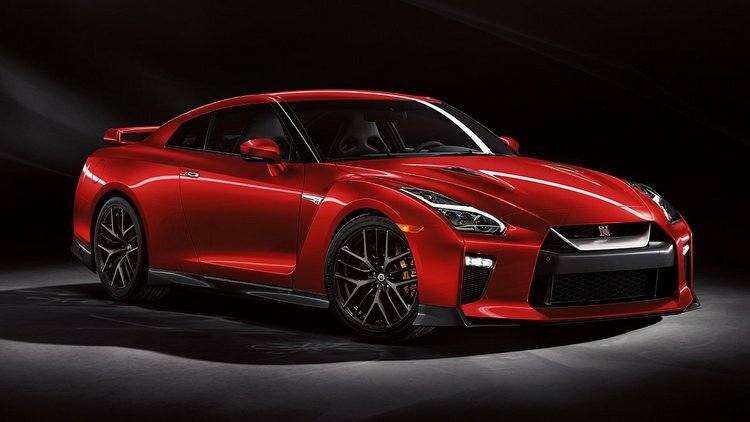 Nissan GTR 2018 NISMO starts at the highest price of $177,185 which has more powerful engine with 600 hp and 481 lb-ft of torque, stiffer chassis, and the NISMO-tuned sport suspension with reduced weight and additional roll stiffness. The rear decklid, spoiler, bumpers, and front undercover gets the carbon-fibre treatment. 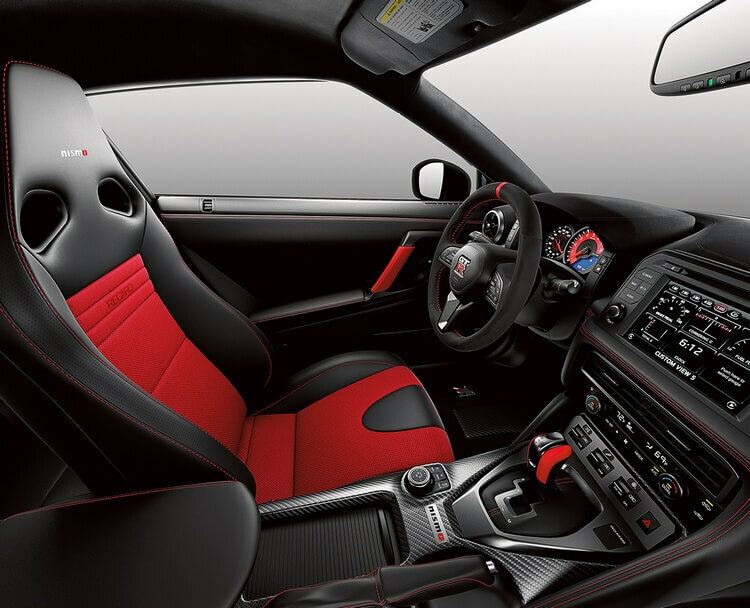 For the interior, it includes Recaro sport seats and an Alcantara-wrapped 3-spoke steering wheel. Overall, the next Godzilla descendent – Nissan GTR 2018 does not look like having much different than the previous GTR 2017. However, its core changes are the systems, powertrain, and riding experience. It is still early to judge the GTR 2018’s performance but we expect it to be an awesome ride both on road and track. For fans of Nissan GTR series, let’s not miss the new monster from Japan this year 2018! And how about you? What do you think about the Nissan GTR 2018? Feel free to share your opinion with us and for now, thank you and stay tune for more news in the future! Pingback: 2018 Porsche 911: The Knights of Germany!